 Real Estate and Acreage Auction for Brownie Gizycki in Athabasca, Alberta by Boyle and District Auction Mart Ltd.
Real Estate: Real estate transactions are handled through Remax Real Estate. Contact Ray at 780-719-2241. Mr Gizycki reserves the right to accept or refuse the final bid on the real estate. A 10% non-refundable deposit on real estate is required on date of auction. The balance is due within 30 days. Terms: Terms of the sale are cash or approved cheque. 3.86 acres of private treed acreage with gazebo and creek running through property within town limits, with 1996 Winalta 26x54 1404sq ft. modular home w/ 3 bedroom, 2 bathrooms, appliances incl. 26x50 2 door garage w/ attached work area. 8x24 storage shed.